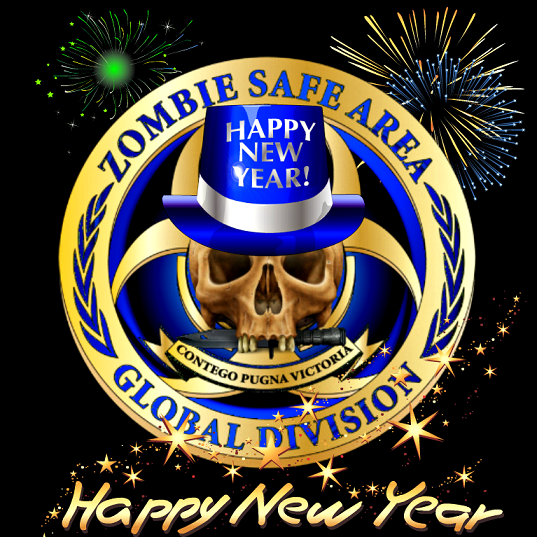 Happy New Year 2016 from all of us here at Zombie Safe Area to you and yours. 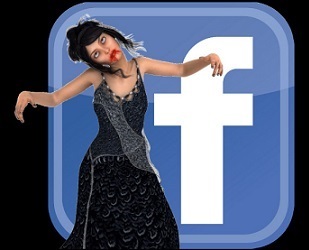 May this year be better than the one that just ended. 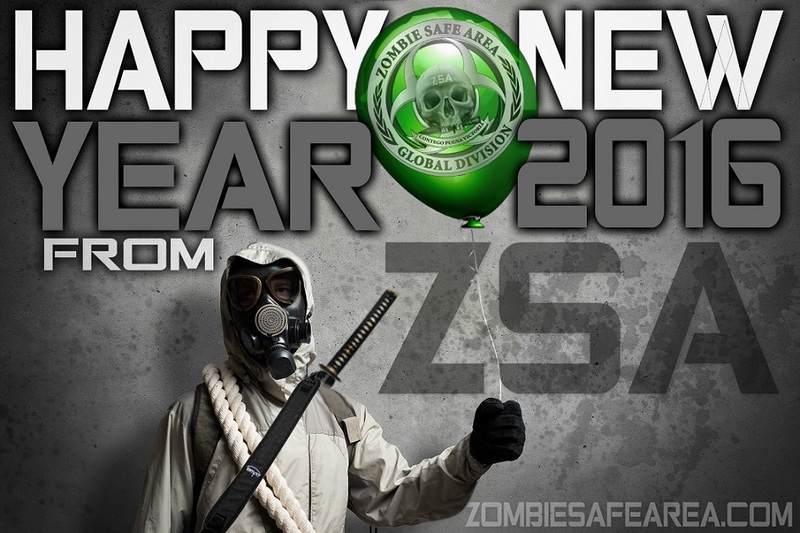 To another year of survival preparation and zombie hunting.